My eight year old son has loved graphic novels, particularly the Diary of a Wimpy Kid series by Jeff Kinney, since he was six. He devoured what he could of the text and pictures, laughing, sharing, enjoying. He even started writing his own ‘Diary of a Wimpy Max’ books, emulating Kinney’s style. 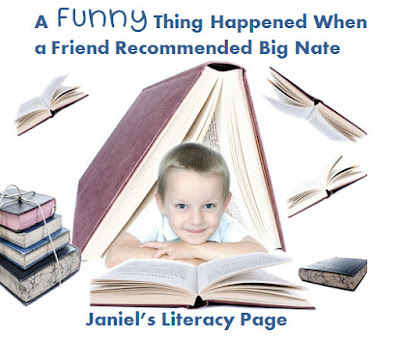 Near the beginning of this school year, I brought home several of the books from the Big Nate series by Lincoln Peirce. Students at my school like them, so I figured Max would, too. I talked to him a bit about them and showed him the covers, but for some reason, he didn’t pick them up. Over the course of a week, I mentioned them several times, but nothing sparked his interest. I collected the books and took them back to school. Then, a funny thing happened. I wanted to check some out from the library, but he insisted he wanted his own copies. 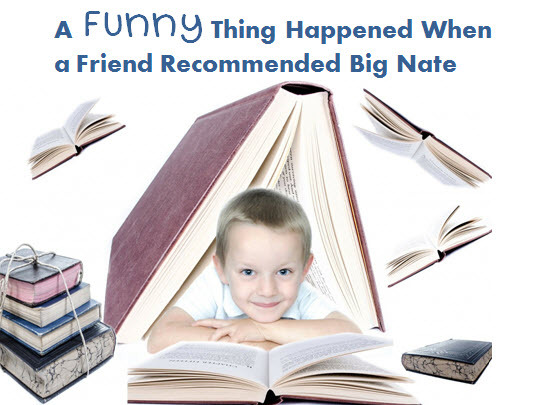 Strange…how did we go from no interest to “I’ll die if I don’t have my own copies?” Come to find out, a student in Max’s second grade class gave a book talk on one of the Big Nate books. The teacher has a simple routine: every student has a day of the week for “Share a Book.” They give quick book talks, sharing favorite parts, reading a bit aloud, etc. Max’s classmate shared a few funny parts from Big Nate and OH! From that point forward, Max was convinced he had to get his hands on these books. Since the books arrived from Amazon, Max has been furiously reading. He can’t put them down. In fact, I just spoke with his teacher today and he’s been in a tad bit of trouble for trying to read them while his teacher is teaching. In trouble for reading! Ha, imagine that. The point of this post is this: REVERE THE POWER STUDENTS HAVE IN THEIR HANDS! They can be extremely influential in the reading lives of their peers. Imagine, me, full-time teacher, writer of books, book-talk extraordinaire, unable to convince Max to pick up a book, but a classmate did the job with little to no effort. A few questions you might consider: Do you take advantage of the power of peer-to-peer book recommendations? Do you have any simple routines in place that allow for student book-sharing or informal talk about books? I presented on this topic at the IRA annual convention in 2014 and wrote a post with some suggestions you might find useful. You can find it here: http://janielwagstaff.blogspot.com/2014/05/normal-0-false-false-false-en-us-x-none.html I’d love to hear your stories and ideas, as well. Happy reading (and, we’re going to bed early tonight—books closed, lights out!)! Aww, thanks, Carla. I love your story. Thanks for taking the time to write and share it. No matter the situation, there is always the possibility a child will get turned on to reading and the power of peers can't be denied. 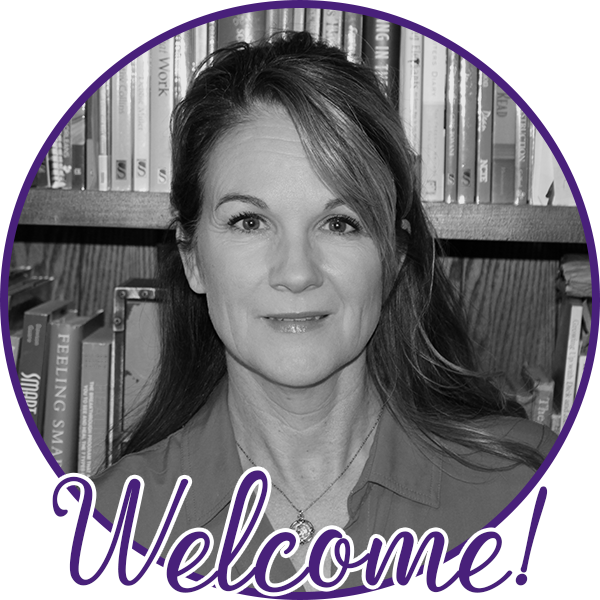 I appreciate your perspective and advice for teen readers, too--so helpful. Thanks again, friend! 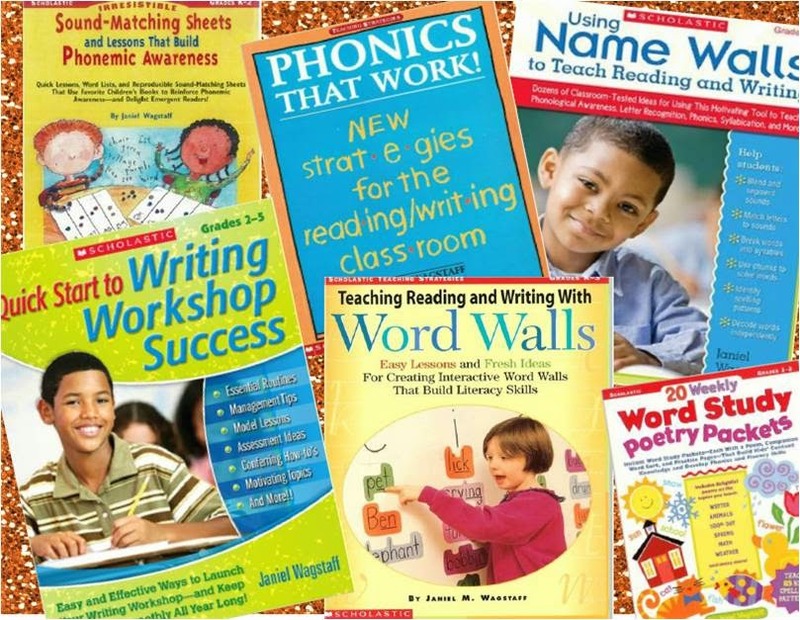 I'm a full-time K-6 literacy coach in a Title I school. I've taught for almost 30 years in different parts of the country. I love learning every day alongside teachers and students. My passion for literacy teaching has led me to write a number of books for teachers on literacy practice, including the picture book series: STELLA WRITES. When I'm not teaching or writing, I love to present, consult and collaborate with other passionate educators across the nation. I'm also 'MOM' to one overly energetic young boy! Find my professional books on Amazon! Check them out on YouTube! 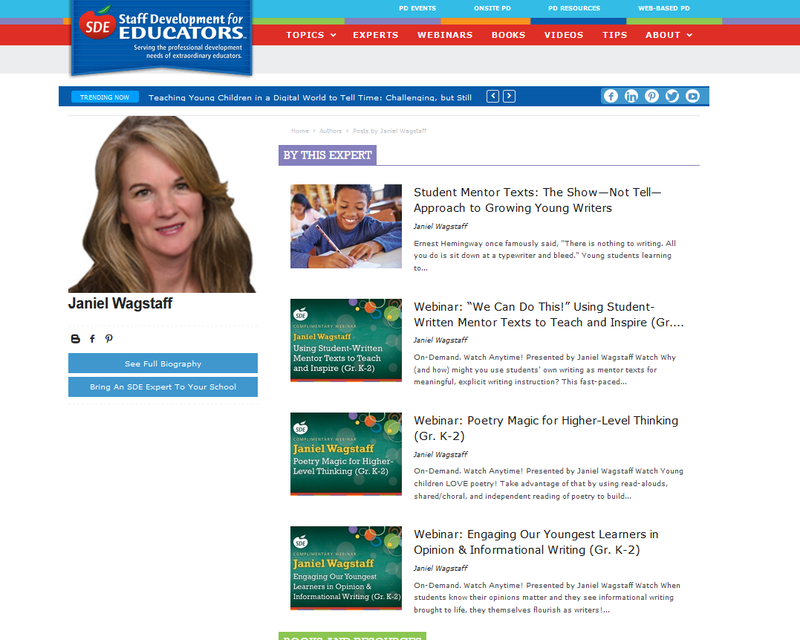 All of my Scholastic books are available for immediate download here. Stella Writes is Moving to Scholastic! Plus a Stella Giveaway!